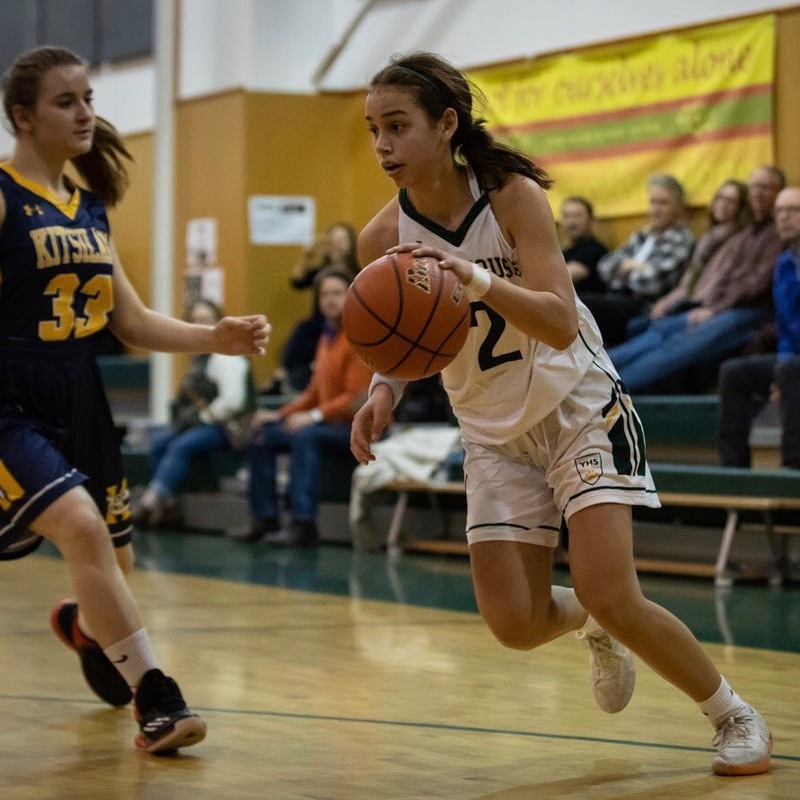 The 21st annual 26th Street Tournament was another success with 10 teams from around BC in attendance. Congrats to our Senior Girls for a good showing and entertaining the YHS crowd with an exciting come from behind win over Charles Hays 54-51. Senior Tiger Emma was named Tiger of the Tournament. Our Junior Tigers competed against Senior Teams at 26th Street as a challenge to prepare for a run at BCs. Our Juniors played great winning 3 of their 4 games. 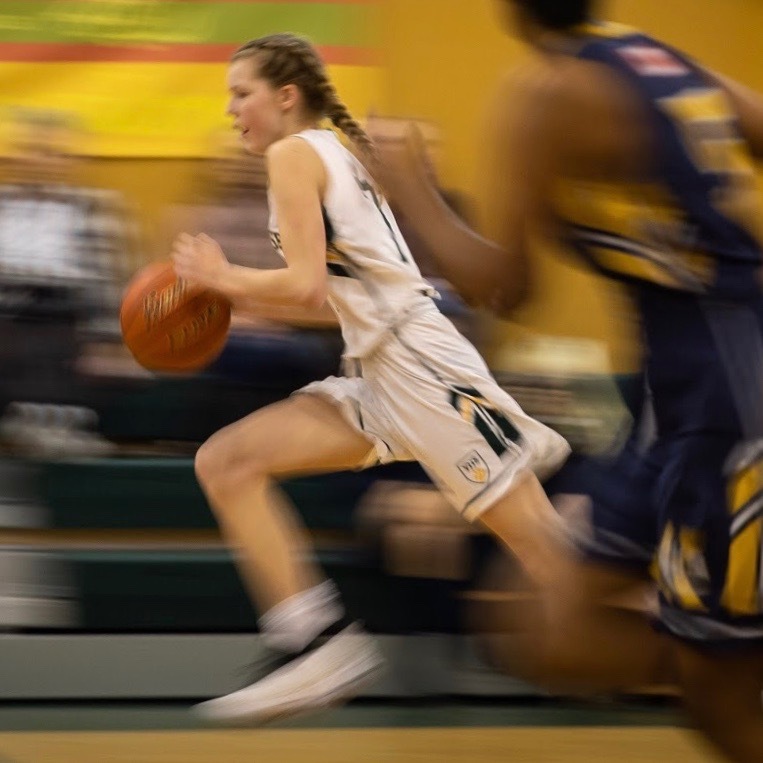 This included an impressive 72-31 win over Kitsilano Seniors and an overtime 73-71 win over Senior AA ranked Pitt Meadows. 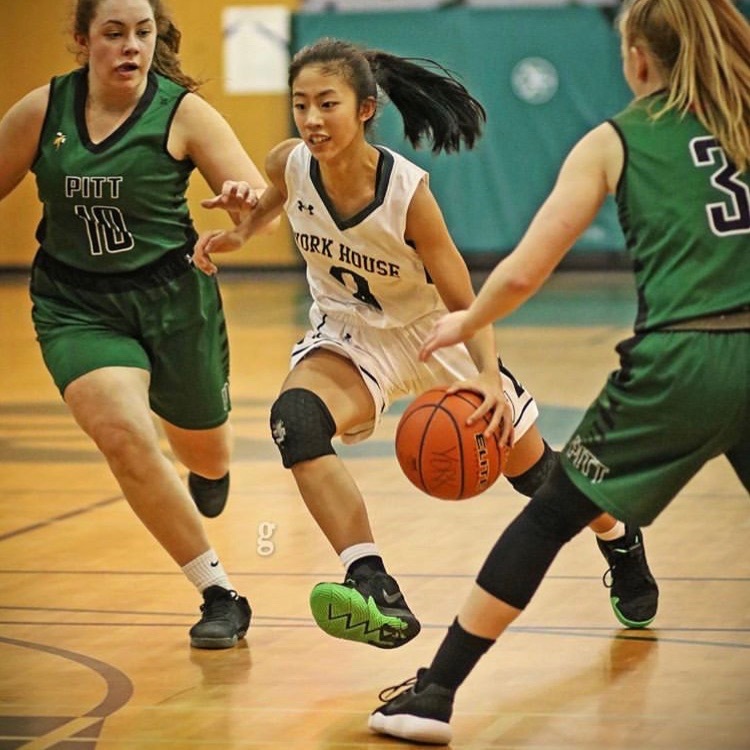 The Pitt Meadows win was especially impressive as our Tired Junior Team was outsized by a big Pitt Meadows team and had to rely on the scoring ability of Grade 10 guard Nadeen. 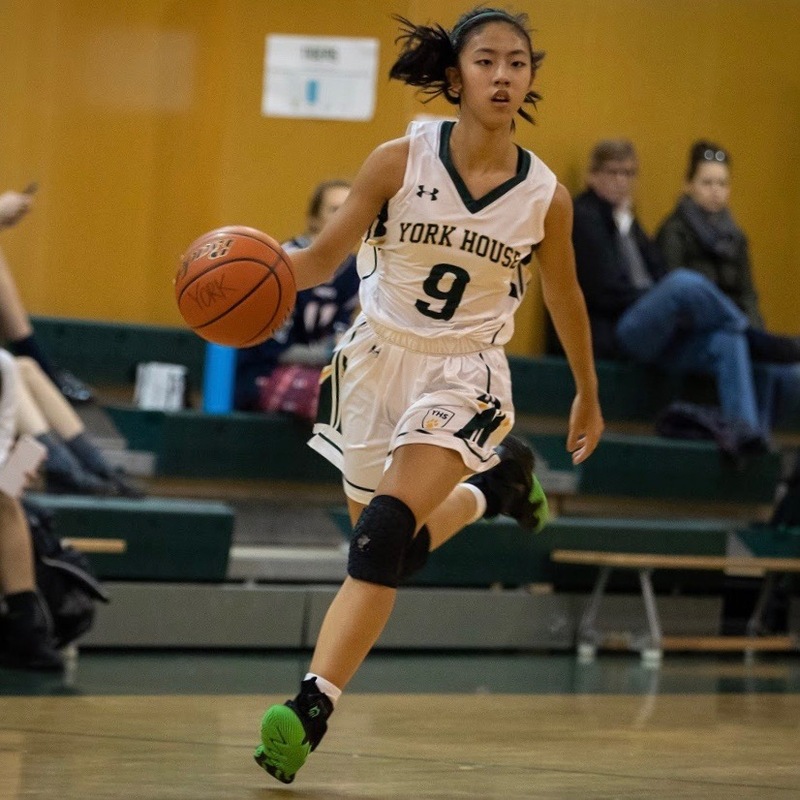 Nadeen is an exceptional player who scored a tournament and YHS record 50pts in the win. Juniors Finny and Nadeen were named Tournament Allstars. 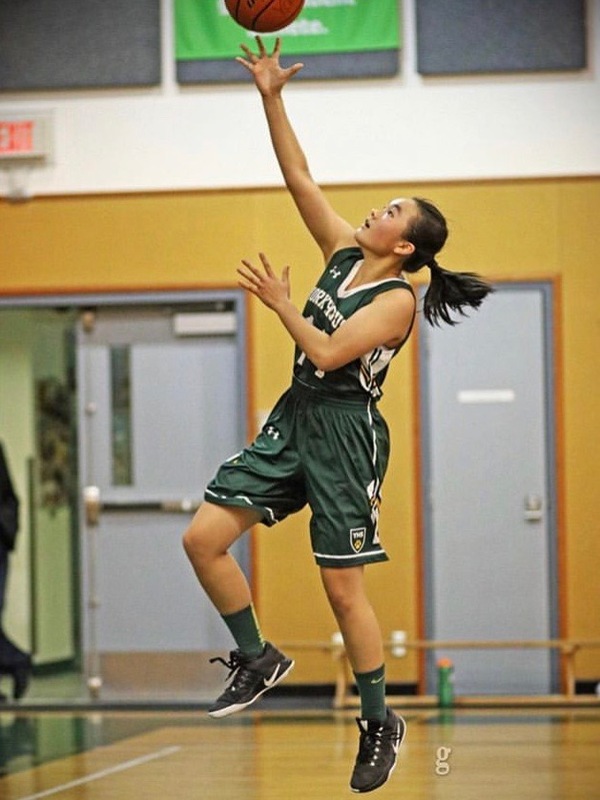 Our Junior and Senior Tigers are in playoffs this weekend. 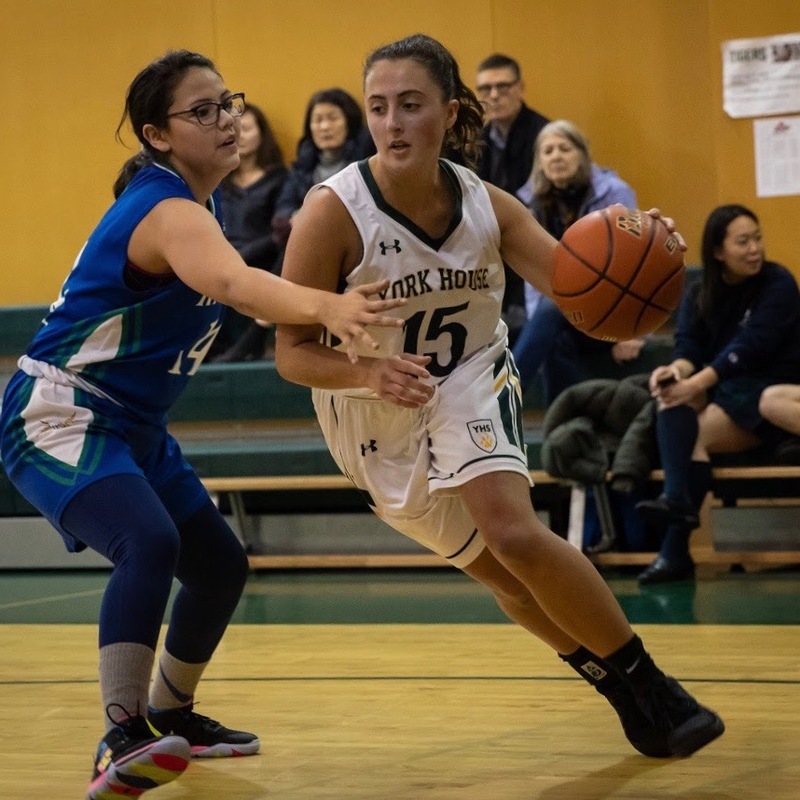 Seniors defeated St. Pat’s on Monday to move on to the semi-finals and earn a spot in the AA Lower Mainlands next week. 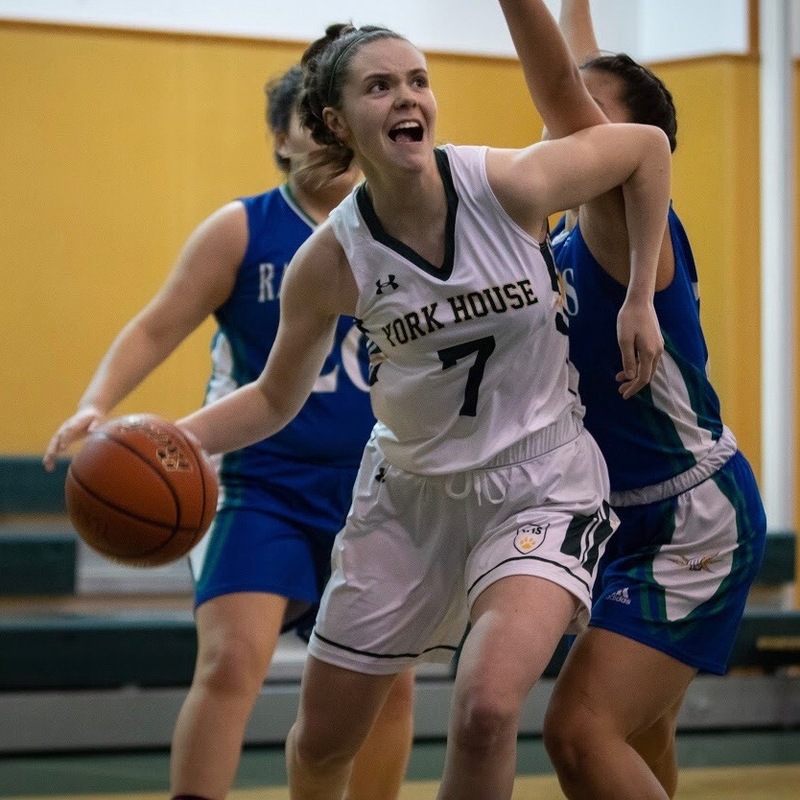 YHS Juniors host semi-finals Wednesday at York House. Full results still unknown at this time. Our YHS Skiers continue to dominate the race course at Whistler with our own Rosie taking first place at last week’s meet. This week, our Tigers skiers and snowboarders compete in the final regular season race before zone championships. Despite the freezing temperatures this week, the Athletics Department is already getting ready for spring. The Spring Sports season is busy at YHS with many opportunities for YHS student-athletes. Senior School sports include Track & Field, Soccer, Ultimate, and Badminton. There may also be an opportunity for Tiger Tennis players to compete at ISAs if there is enough student interest and commitment.